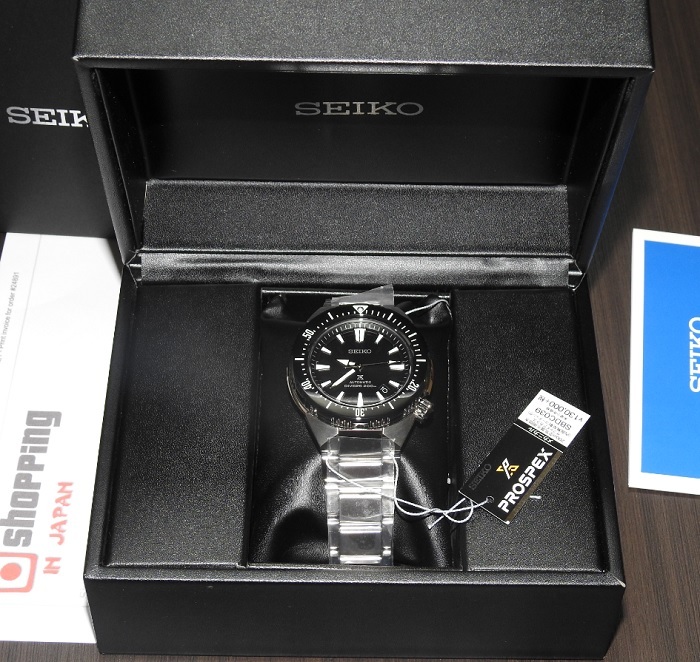 Still available for sales on this rare Seiko TransOcean SBDC039 that features with Black Zirconia Ceramic Bezel, Stainless steel case with Diamond shield, and Sapphire crystal with anti-fogging coating. This Prospex Master Series SBDC039 is a JDM (Japanese Domestic Market) watch model and it's now in our stock - ready to ship within 48 hours to any country. So buy now before it’s too late!